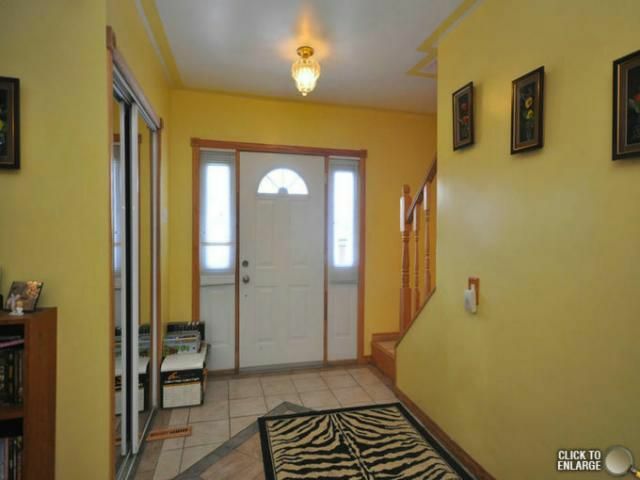 Immaculate one of a kind 7 bedroom home. 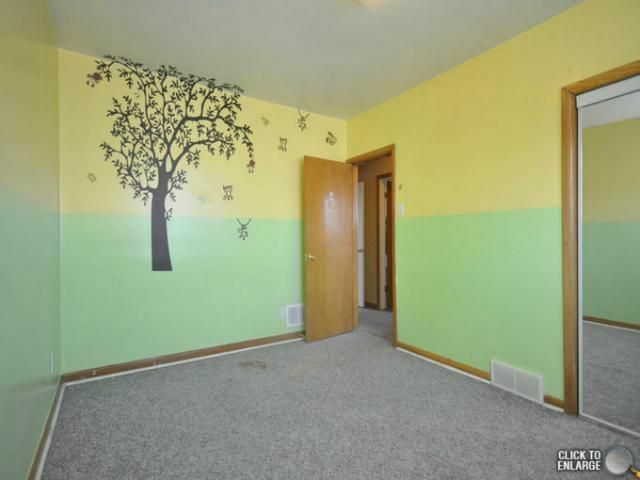 Perfect for large family. 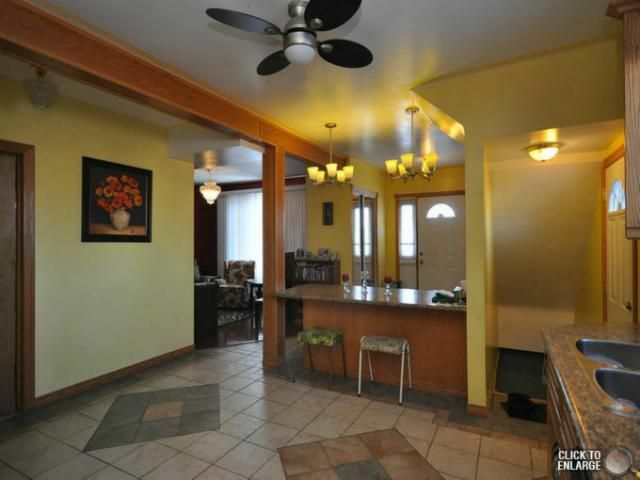 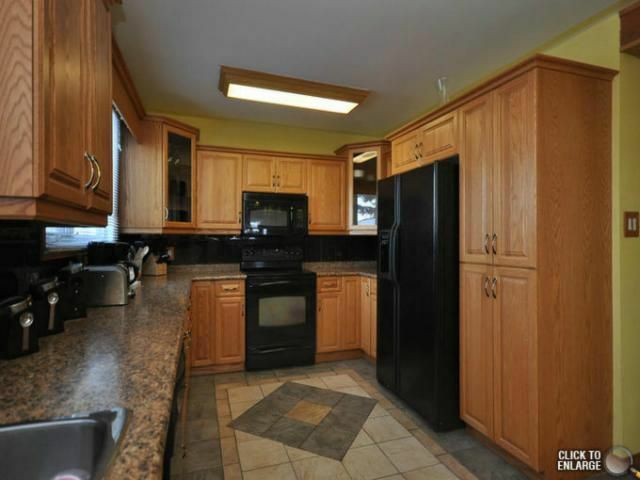 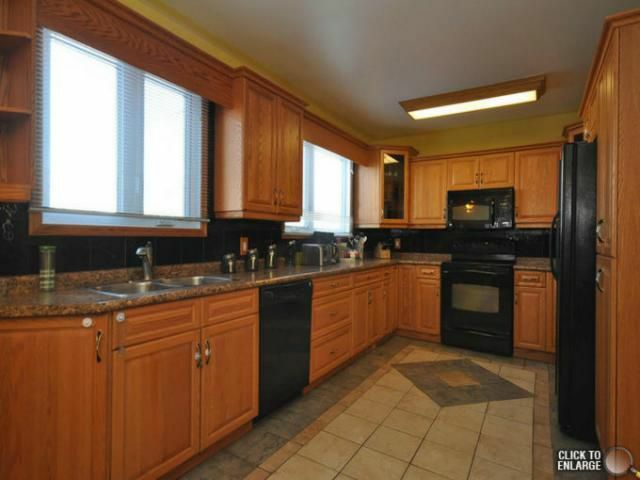 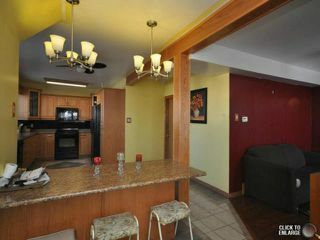 Main level consists LR/huge oak eat-in kitchen, MBR w/ensuite 4 piece bath. 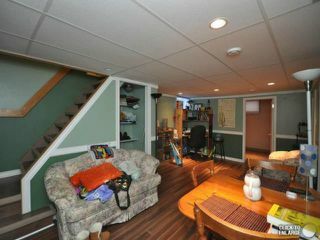 Upper level has 2nd LR, 4 brs. 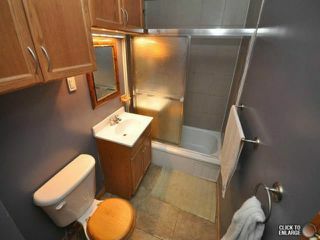 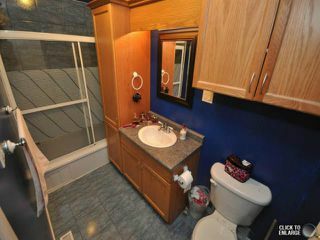 & 4 piece bath. 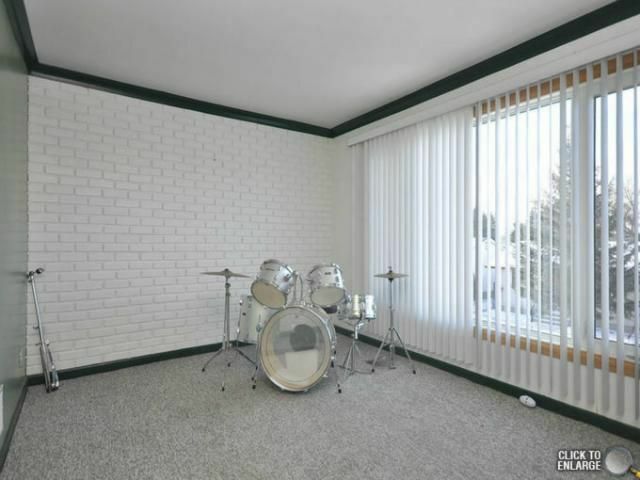 There is f/fin. 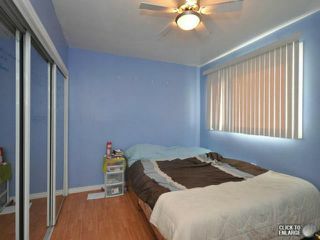 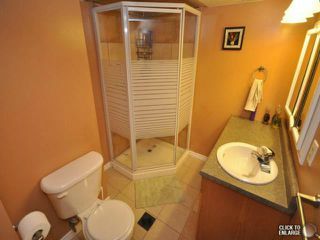 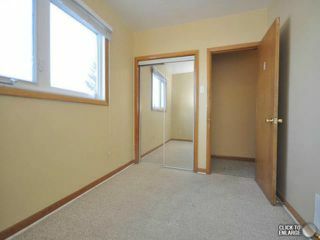 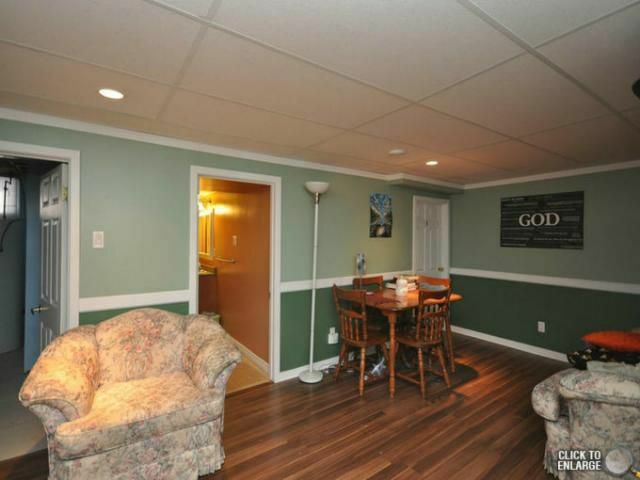 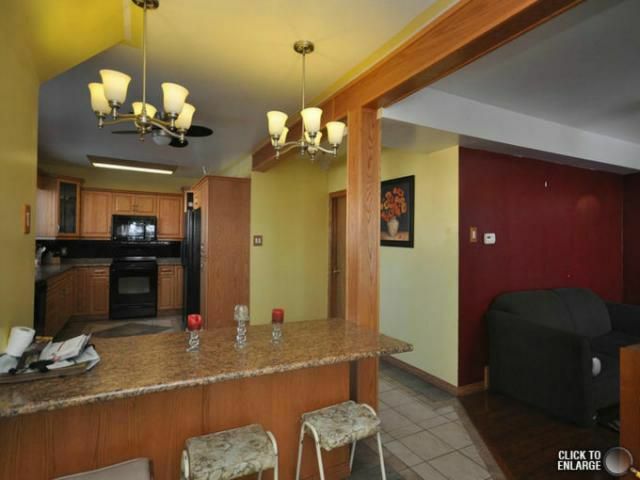 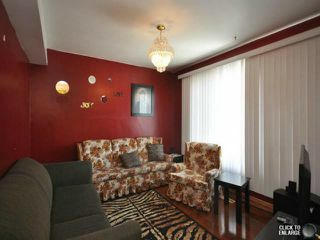 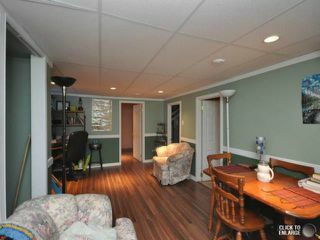 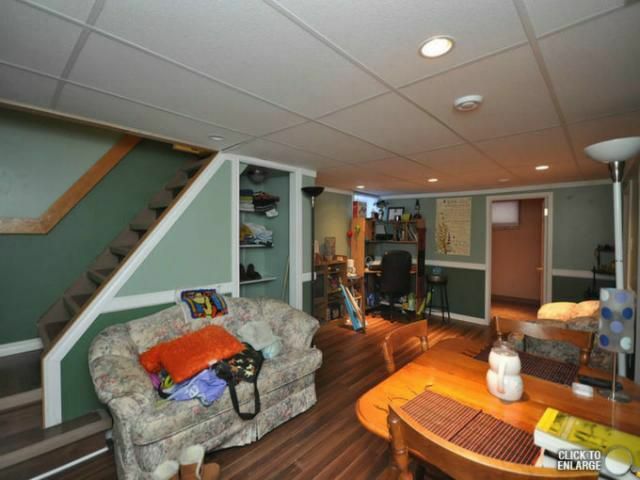 basement w/ 2 brs & 3 piece bath. This home can be converted to Duplex. 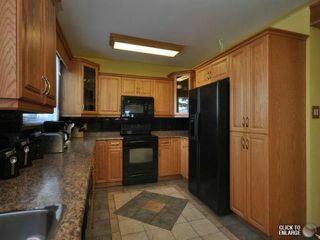 Lots of upgrades have been done to bedrooms, kitchen, windows, floors, electrical & plumbing & furnace. 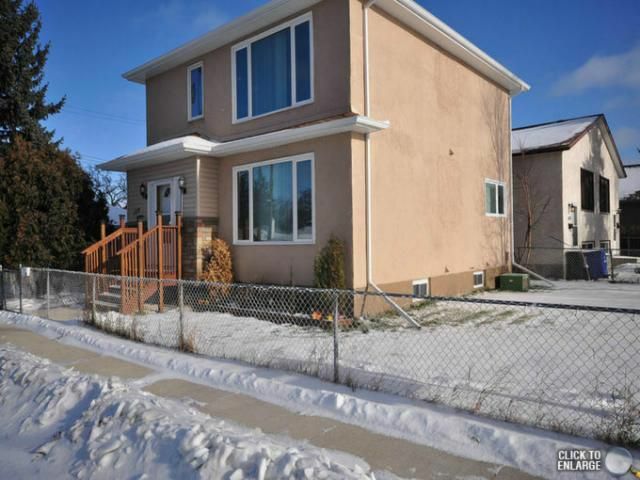 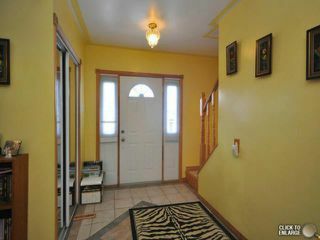 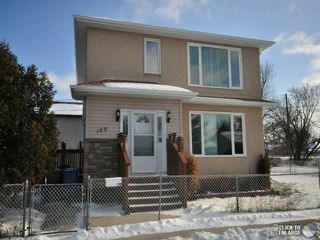 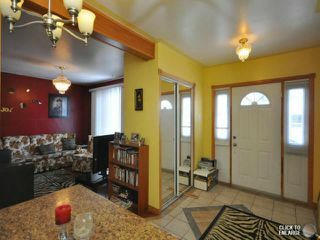 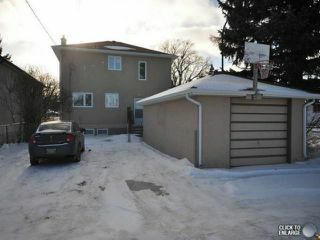 Nicely landscaped & fenced yard with patio & DT/1 garage. Very quiet location.